If you have an accident make sure you contact Crown Garage before speaking to your insurance company! Think all diesels are the same? Think again. Are you an IMT or body shop needing a parts service you can rely on? Visit parts page for more! The fastest front-wheel drive hot-hatch around the Nurburgring! This allows you to interact with your car via your smartphone. It gives you access to a host of clever security, assistance and information features to help you get on and enjoy doing the things you love to do. We are an approved Honda warranty repairer. 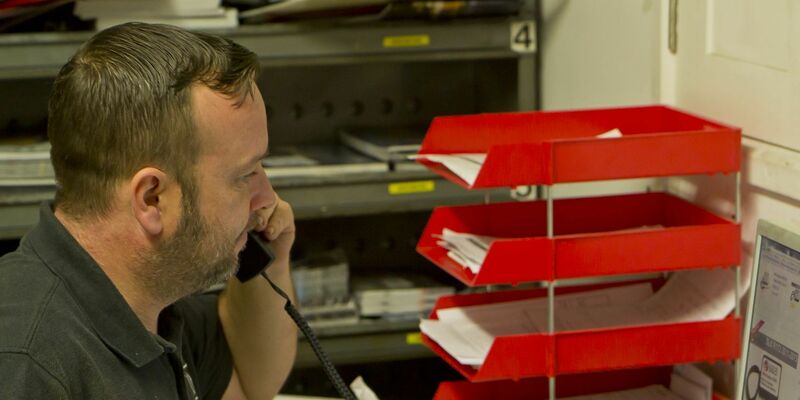 Whenever you require our aftersales department, call, visit or fill in our online booking form and you will receive manufacturer specific advice from our team. As well as our comprehensive stock we have our well trained staff on hand to talk through your options. Genuine Parts and Accessories ensure that your car is safe and reliable. Crown Garage is a leading Honda dealer in East Anglia with a wide selection of new and used cars in our 75 vehicle group stock. Whether you are interested in buying your next Honda car, you would like to book an MOT or service or simply want to find out more about our Honda product range, our friendly and knowledgeable staff at Crown Honda are ready to help. The garage has been in the family for 80 years now and had its first manufacturer agreement with Morris in 1938. Having a great relationship with Austin, Leyland and later Rover, we became a Honda Main Dealer in 2001. In 2013 we opened our Kings Lynn branch and hope to serve Cambridgeshire and Norfolk into our Centenary years. As a leading new and used Honda dealer we also offer a comprehensive aftersales service that includes everything you need, from MOT's and servicing to tyres and tuning. We also provide Honda car parts and have a dedicated accident repair centre. Search for your perfect new Honda, including Jazz, Civic, CRV, HRV and Type R.
Search our inventory of used Honda cars, with more cars added each day. Receive manufacturer specific advice from our team whenever you need. As well as our comprehensive stock we have well trained staff on hand to talk through your options. If the unfortunate happens and your Honda is involved in an accident, who better to put your vehicle back to its best with Genuine Honda Parts, than our Honda Approved Body Shop. If you require excellent service from a local family dealer, with over 80 years of experience, then please contact Crown Garage Honda today.